Rory McIlroy is a winner for the first time since August at the PGA Championship, taking the Omega Dubai Desert Classic by three shots and tying the tournament scoring record in the process. The win bookends a run by McIlroy of seven consecutive European Tour starts dating back to the 2014 Open Championship where the world No. 1 finished no worse than a tie for second place. 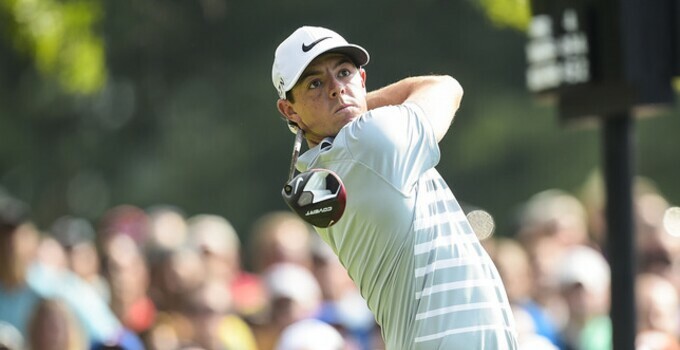 Since 2013, McIlroy has been a Nike Golf staffer and carries their equipment through the bag. Here's a look at what McIlroy used to win the Dubai Desert Classic for the first time since his breakthrough pro win in 2009.